Thursday, I forecast as mostly sunny. It's a much-needed break. If your an active daily poster here on steemit, you should consider delegating some SP to our great community curation and upvote bot. We can provide you post rewards greater than 10X daily self votes for your delegated SP. You can read the entire FAQ post here to learn more about our great community. Woohoo my favorit gangsters!! How are you all doing??? Sweden reports a early weekend ^^. What are your weekend plans??? Starting out them monsters, checking the team set ups..
Steem Monsters have started but was caught up with so much I didn't try it until just now. And the result for my first battle on Steem Monsters - Winner!!! Shout out to our community partners! There are lots of other great upvote and curation services across steemit so please feel free to check out some of our partners. Also many of them still accept subscriptions in Steem/SBD for everyone still inquiring about that option, it's a great way to get noticed and reward your posts and great services to support over bid-bots. If you're a community curation project or upvote service, please reach out to @phelimint #3565 to discuss potential partnerships. Hi! Guys, I removed my delegation a couple days ago. Check it up. Your UA account score is currently 4.323 which ranks you at #2412 across all Steem accounts. Your rank has dropped 4 places in the last three days (old rank 2408). 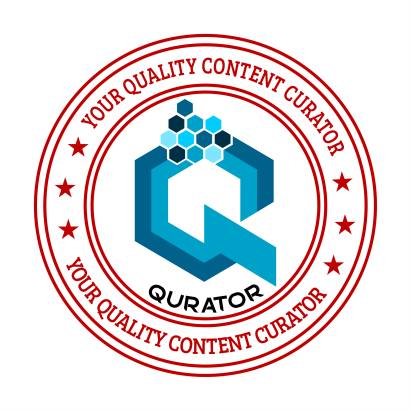 In our last Algorithmic Curation Round, consisting of 329 contributions, your post is ranked at #257.